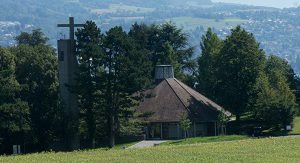 International Baptist Church of Zurich > Blog > Growing > Does It Matter If I Pray? In Summary, coming back to the question of our dinner discussion, prayer matters greatly. It is through prayer that God enriches and changes our lives as well as the lives of others.